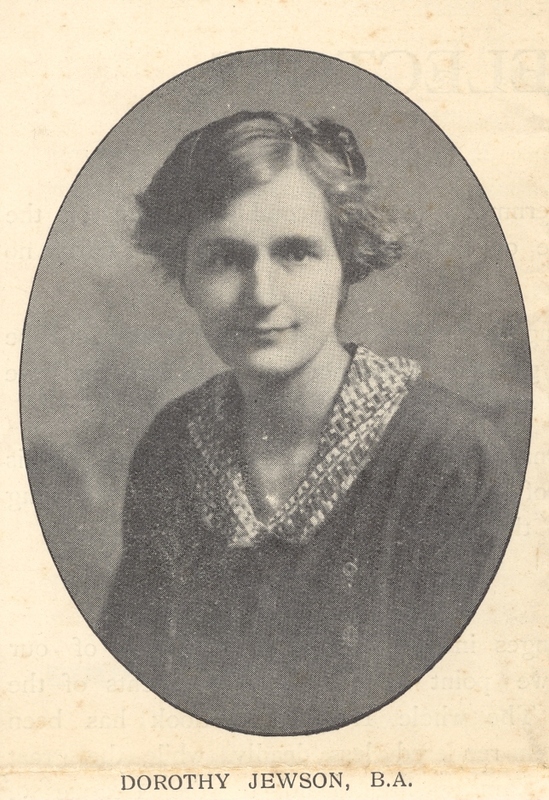 Before the war, Dorothy Jewson was a teacher, a union organiser – and an active suffragette. The leaders of the suffragette movement supported Britain’s involvement in the war. However, quite a large number of women who had worked for the suffragette movement could not follow the views of their leaders: they took part in an international movement to actively oppose the war. Important Norfolk figures within this movement included Mary Sheepshanks, the daughter of Bishop John Sheepshanks of Norwich, Ethel Williams, born in Cromer and one of Britain’s early female doctors – and Dorothy Jewson. 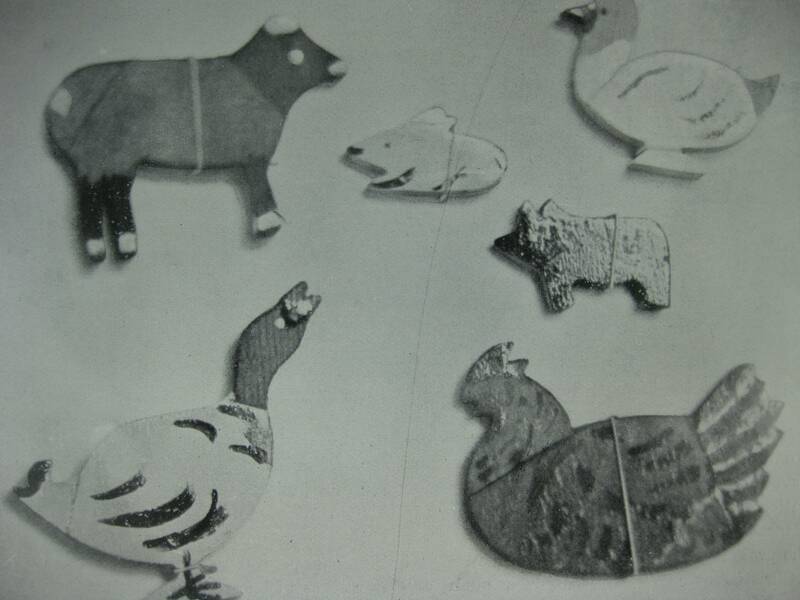 Dorothy’s work took practical form – she organised a group of young unemployed women in Norwich, whom she trained in making toys, a deliberately peaceful activity. 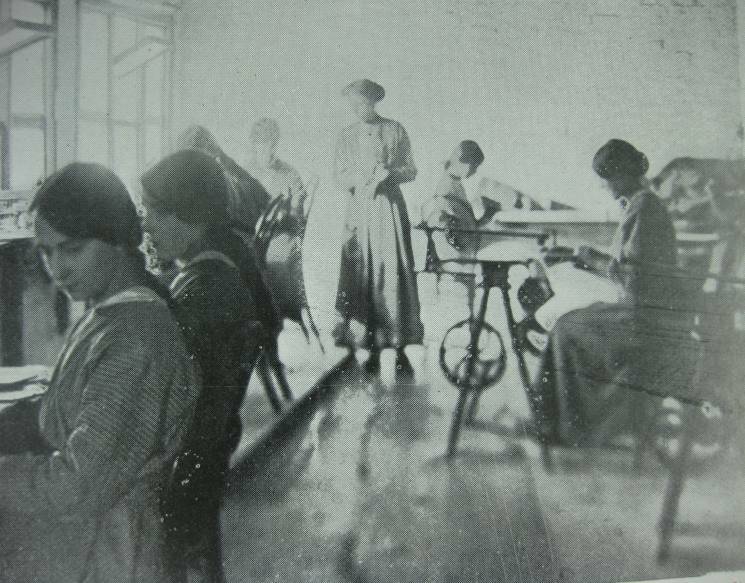 Her workshop was in St Benedict’s and, at its peak in 1915, more than fifty Norwich women and girls were working there. They rented a stall on Norwich Market Place on Saturdays and sold their toys there. Later, Dorothy moved to London and worked with the National Federation of Women Workers. She fought for the rights of women workers in munitions and other industries during the war, and tried to protect the rights of those who lost their jobs when the men returned after the war was over. In 1923, she became MP for Norwich, the first female MP in East Anglia. She died in 1964. This entry was posted in Local collections and tagged suffragettes. Bookmark the permalink.